For Immediate Release: April 1, 2019: Sakamoto Agency is ecstatic to sign rising star Kalsey Kulyk to the international roster. 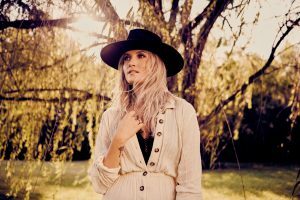 Signed to ole Label Group/Red Dot, this Canadian artist and songwriter has a new EP set for release this year, and is already making waves in Nashville and beyond with her recent single “More Time”, added to rotation on CMT. While her songwriting prowess is obvious in the single’s lyrics, Kalsey’s words are brought to life with her rich and bright vocals; she’s a pure country crooner. And if that wasn’t enough, Kalsey is an artist who possesses the natural ability to ignite emotion within any listener, standing out from the crowd as a memorable and moving. Ready to hit the ground running with selected dates across Canada this summer, Kalsey will be making her first roster appearances with Sakamoto Agency opening selected shows for recent JUNO award winners The Washboard Union, and platinum-selling artist Aaron Goodvin. Shortly after her recovery, Kulyk became acquainted with Fleetwood Mac producer Richard Dashut who invited her to Las Vegas to record and hone in her craft. It was also Dashut who gave Kulyk her first taste of Music City, and her progress in the creative capital didn’t go unnoticed. Invited to participate in both the Canadian Country Music Association’s Discovery Artist program, and ole’s “On the Spot” competition, Kalsey won both – on the same day no less. 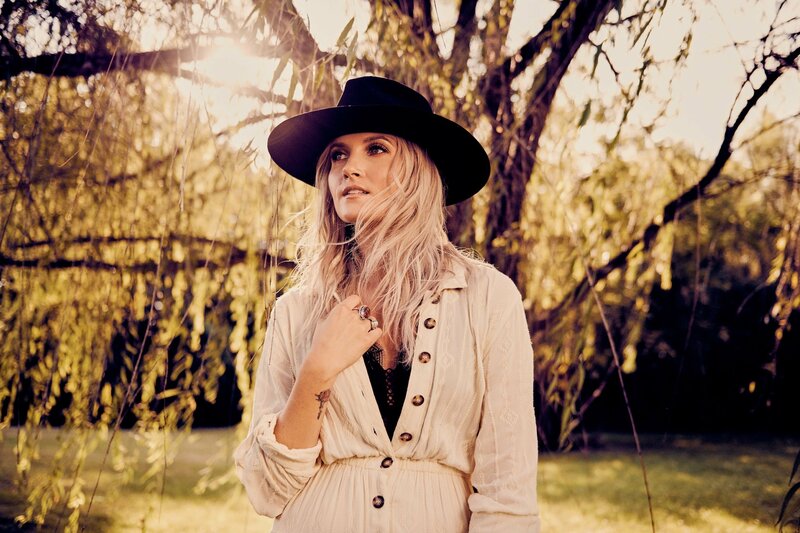 A dream come true for the artist, she returned to Nashville with both publishing and record deals, and wrote songs with Liz Rose and Phil Barton. Now with an arsenal of songs and a survivor’s determination, Kalsey Kulyk is ready to hit the road and share her passions with the world.